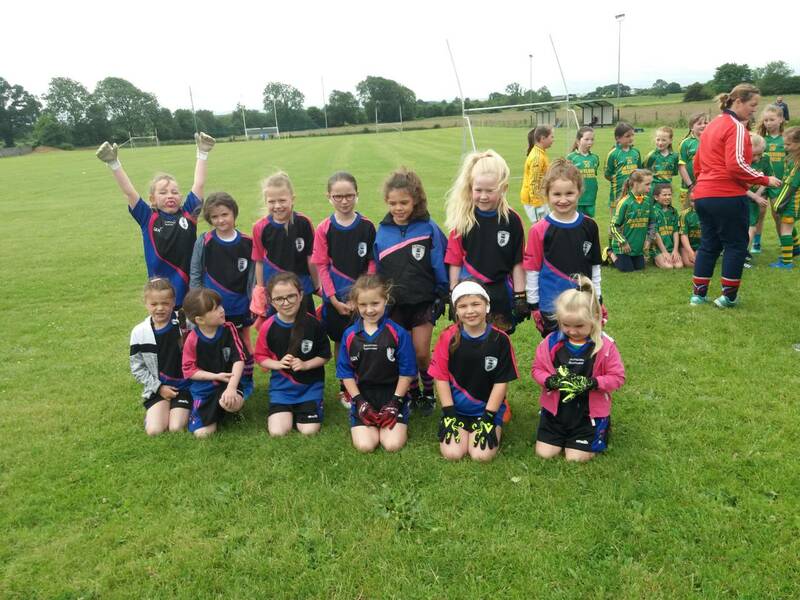 Well done to the St. Manchans U8s & U10s who travelled to the Blitz in Rahan last Saturday. Training continues for all from u6 to u16 on Saturday mornings from 10am until 11am alternating between Ballycumber and Tubber pitches. For more info contact 085 2206028. New players are always most welcome! 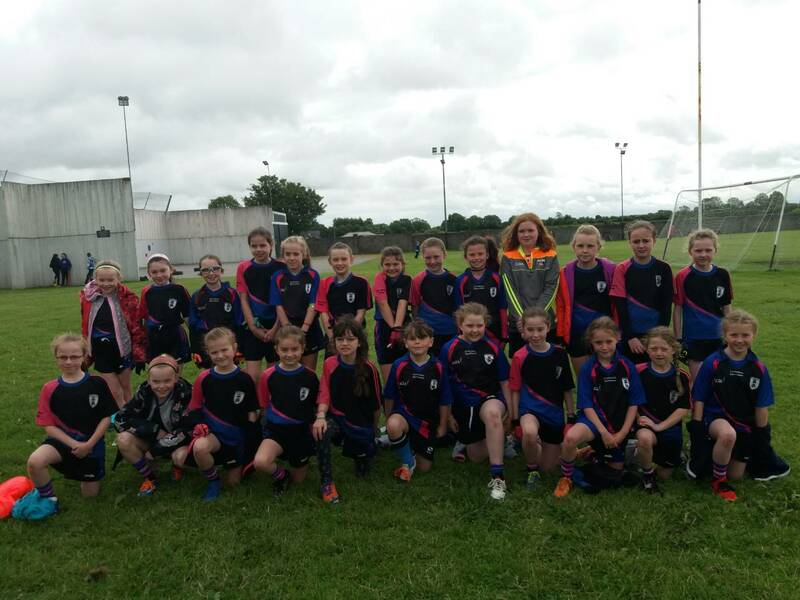 Training for Junior ladies continues on Tuesdays in Ballycumber and on Friday evenings in Tubber. Congratulations to Jack Quinn and Luke Gavin Mangan and the Offaly U20 team who recorded a convincing victory over Louth in BNM O’Connor Park on Sunday morning. They will face Westmeath in the Eirgrid Leinster Quarter Final on Saturday next 23rd June at 3pm. This game will be preceded by the Electric Ireland Leinster Minor Hurling Semi Final in which Offaly will play Kilkenny at 1.00pm. The management and players on our senior football team wish to thank Tullamore for the game on Wednesday evening. Thank you to all who organised and supported the Table Quiz and Bar B Q in aid of St Manchan Gaels trip to Slane to participate in Feile Peile na nOg. Best of luck to St Manchan Gaels under 15 footballers in the League Final in Mucklagh on Saturday evening next at 6pm. All support is much appreciated. The best of luck to Offaly senior Footballers who play against Clare in BNM O’Connor Park on Sunday next at 1.30pm. The players and management deserve all our support. The numbers drawn this week were 7,10,22,23. No jackpot winner. One match three winner. Next week’s draw will be held in Gussies on Friday night at 10pm for a jackpot of €5,500. Dinner Dance in the Bridge House Hotel on Friday 19th October to celebrate the 50th Anniversary of winning the Offaly Senior Football Championship.